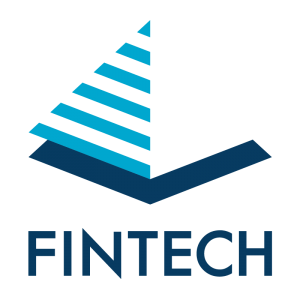 Fintech Financial Services holds its own Australian Financial Services Licence (AFSL 408634) under Fintech Financial Services Pty Ltd (Fintech). This gives us the capacity and authority to recommend a Managed Account Service to our clients. The Fintech Private Portfolios Managed Account Service provides many benefits for clients over traditional managed funds and wrap accounts. For investors who wish to have control and flexibility, but delegate the hands on management, the Fintech Private Portfolios Managed Account Service takes away the complexity of researching, investment trading, acting in a timely manner, doing administration, handling paperwork and managing taxation issues. The Fintech Private Portfolios Managed Account Service is also a transaction and investment administration service with a single point of reporting. This allows you and your Fintech Financial Services adviser to electronically administer your listed shares and ETFs and consolidate these with your other private investments like investment properties or Business Real Property (BRP) within a Self Managed Super Fund (SMSF). This makes the investment process easier to manage, giving you and your adviser more time to focus on optimising your needs, taxation position and your overall financial strategies. Your adviser will facilitate this service, and provide easily understood reports on your portfolio on a quarterly basis as well as via internet access whenever you want to access it. Investment Administration Services Pty Limited (IAS), an investment administration specialist, is the Managed Discretionary Account (MDA) Operator and administrator of the Fintech Private Portfolios Managed Account Service.